I have a couple of clients who have ecommerce sites, and we have regular conversations about how to engage in social media with their communities - whether to listen, to participate or to create. The right answer, of course, depends on the retailer, their product line and, most importantly, their community and what makes sense to them. One of the biggest questions that often comes up is how to incent participation. Even if you have a community of brand advocates, it may not occur to them to create content specifically around your product. How to encourage them to do so? One great way - gift certificates! 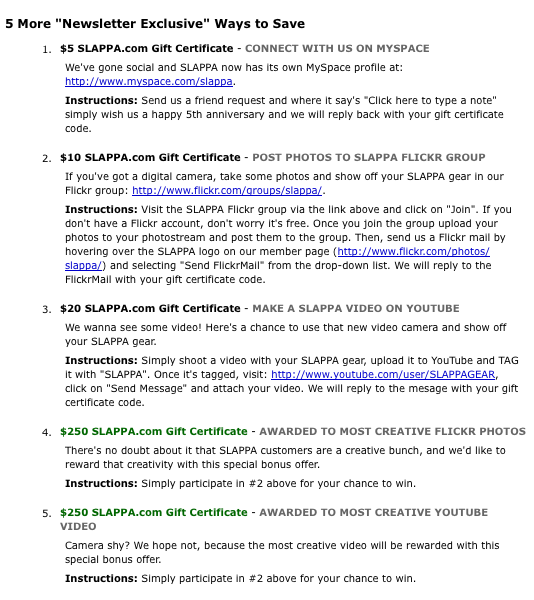 Slappa has set up a program of progressive participation in social media for their community and is rewarding them with gift certificates as well as exposure. 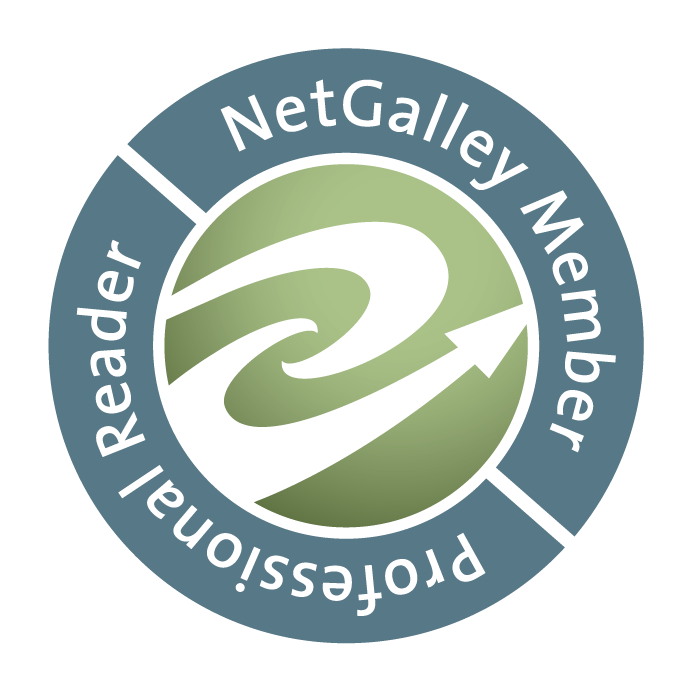 It's a simple yet effective tactic to encourage both participation as well as repeat purchases. What do you think? Effective tactic - or just buying participation? What is your favourite ecommerce retailier doing to participate in (and encourage your participation in) social media?